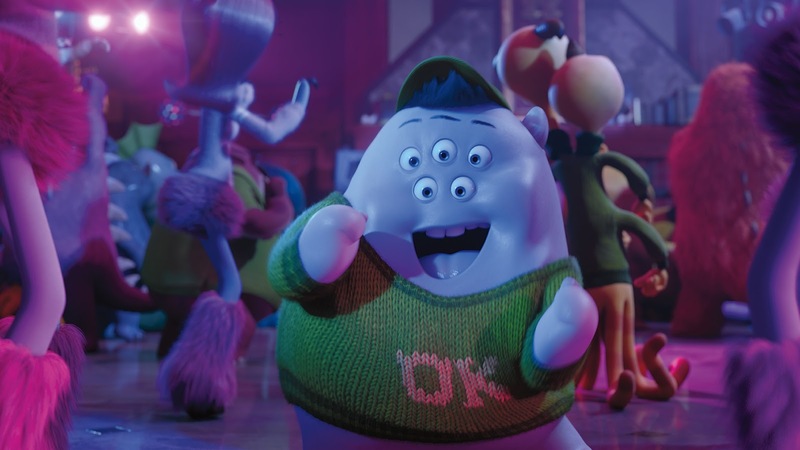 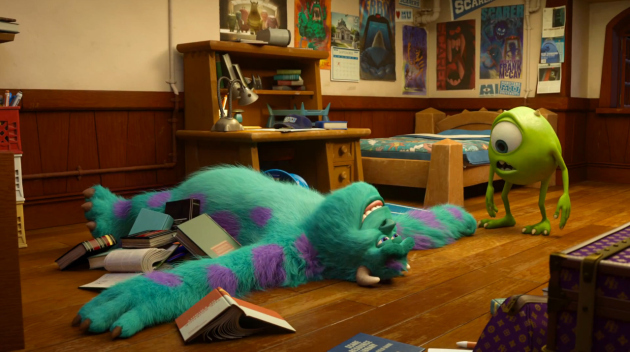 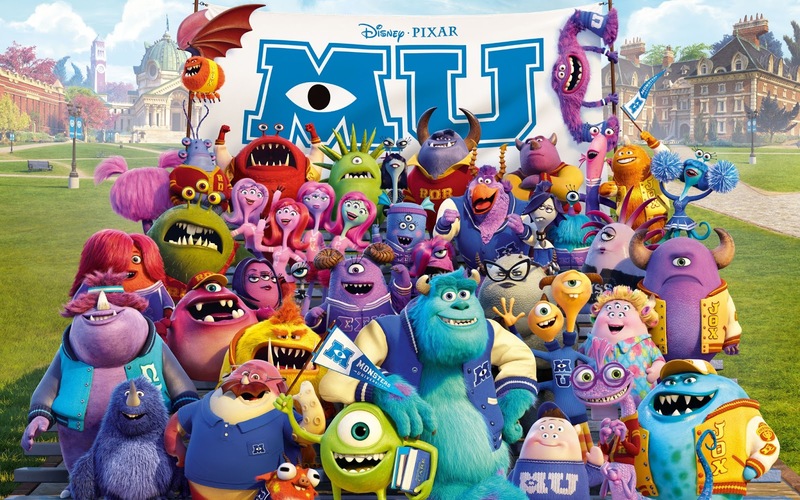 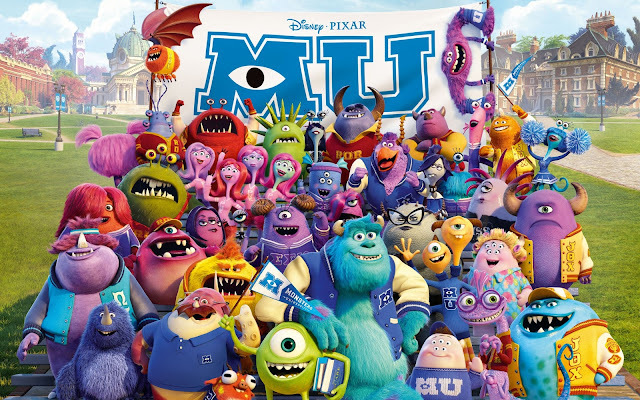 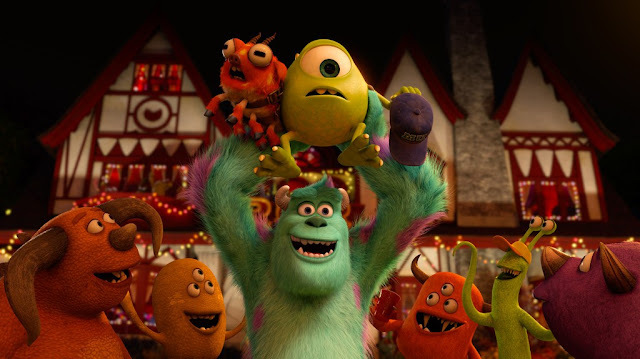 darthmaz314: Monsters University: Does it Make the Grade? 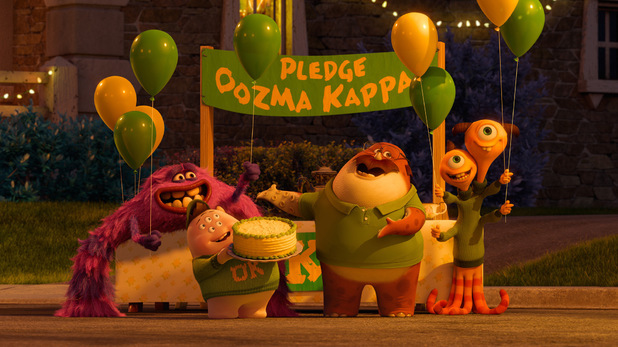 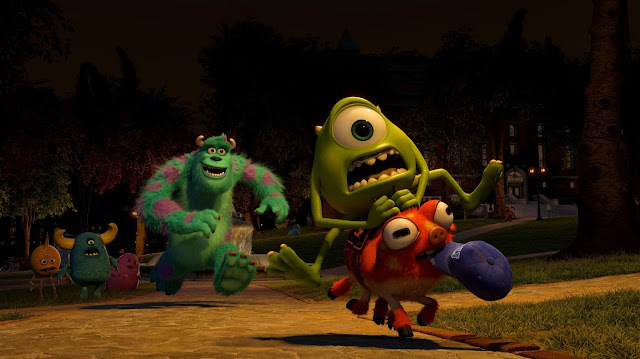 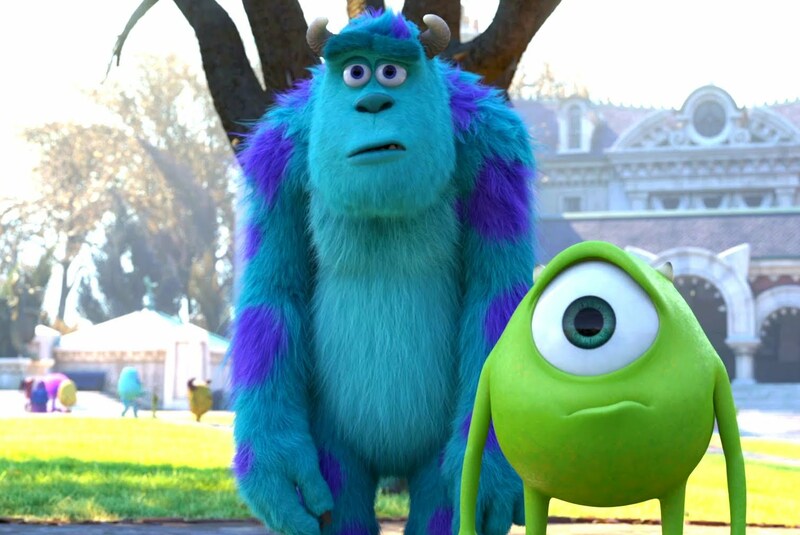 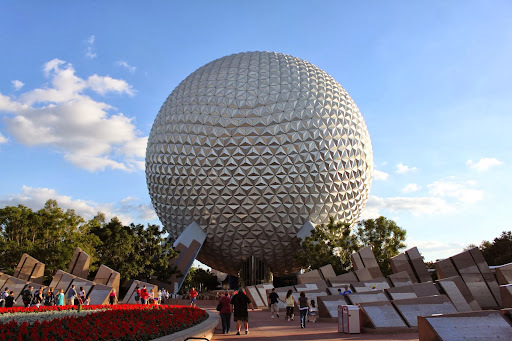 If you saw “Monsters University” this weekend and would like to share a comment, please do! 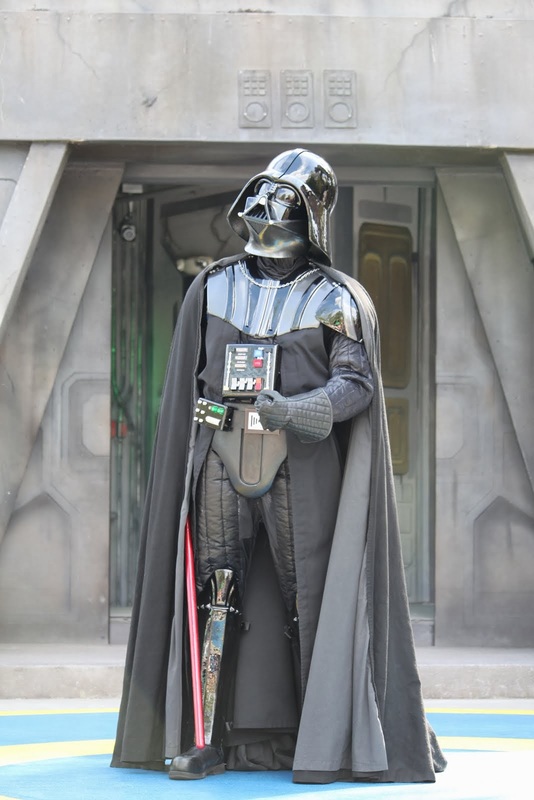 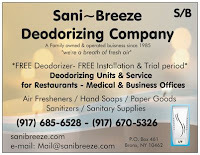 darthmaz314 welcomes your comments and shamelessly asks you to share this and all our posts with your friends (or enemies) if you like what you see.